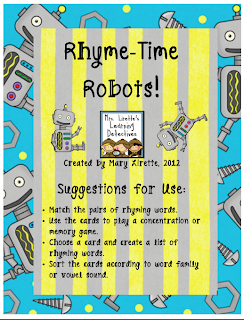 Please help me to welcome, Mary Lirette today! She is from Mrs. Lirette's Learning Detectives and she has brought you a BUNCH of FREEBIES. Be sure to follow her and comment below letting her know what you like! She has a really cute blog for you to check out! Hi everyone! I'm Mary from Mrs. Lirette's Learning Detectives. 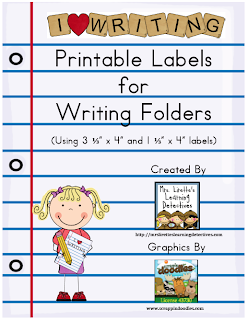 I'm so excited to be taking part in the Top Teachers Stuff Your Files event! I have a few freebies that I would to share with you today. 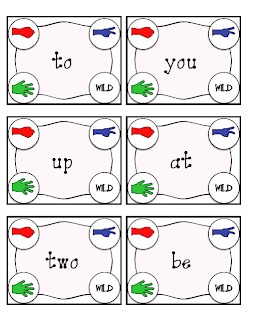 First of all, I created a brand new Rock, Paper, Scissors game this week. My kids LOVE playing Rock, Paper, Scissors! 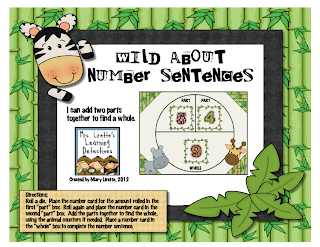 I've played this game with different skill cards with kindergartners, first graders, and second graders....it's a favorite partner game for everyone! 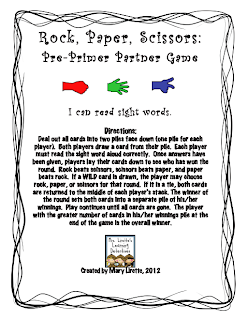 This new game focuses on Pre-Primer sight words. You can click the picture to grab your copy! I have 28 free items in my Teachers Pay Teachers store! Here are a few recent freebies. You can click the images to download! I'm hope you've found something that will make your start to the school year a little easier. Thanks to Leanne for hosting this fabulous event! I have Mrs. Lirette's rock paper scissors for addition and my kiddos really enjoyed it last year. It's a fun, little different way to,practice skills.